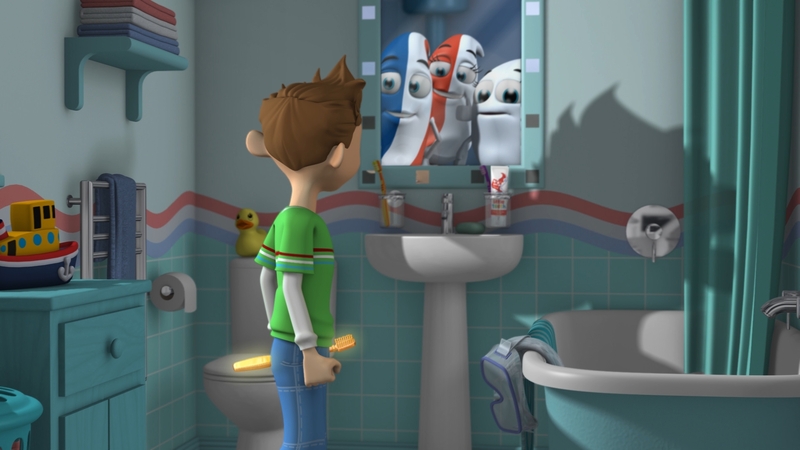 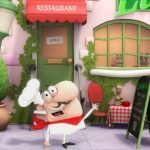 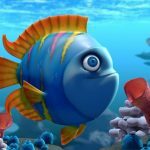 ‘The Boy with the Golden Toothbrush’ is a stunning 5 minute mini-movie we created for Aquafresh Kids which was shown at Cineworld cinemas during their sponsored ‘Movies for Juniors’ programme on weekend mornings. 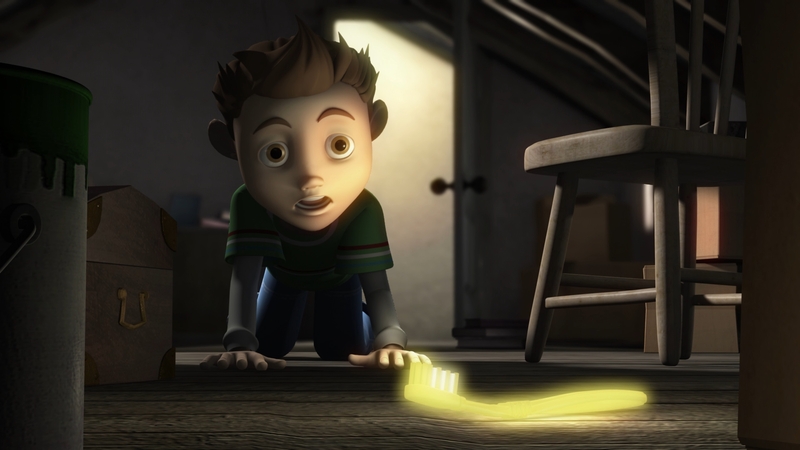 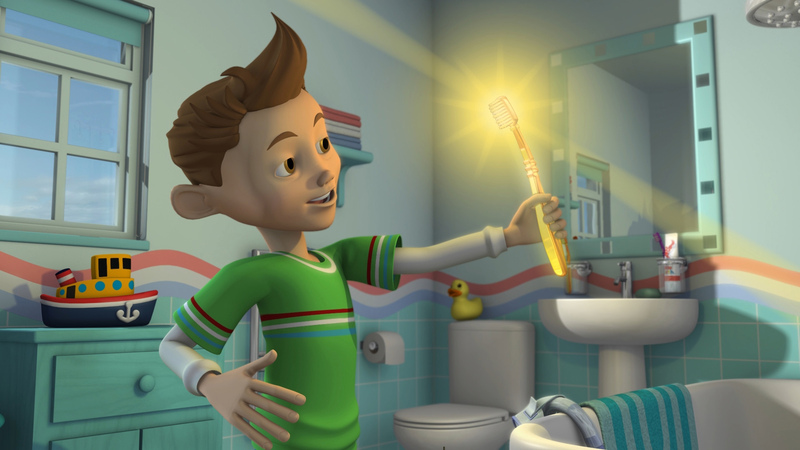 Telling the story of how young Olly finds a magical Golden Toothbrush in his attic, which transports him to Nurdle World, where he finds out all about tooth care for kids. 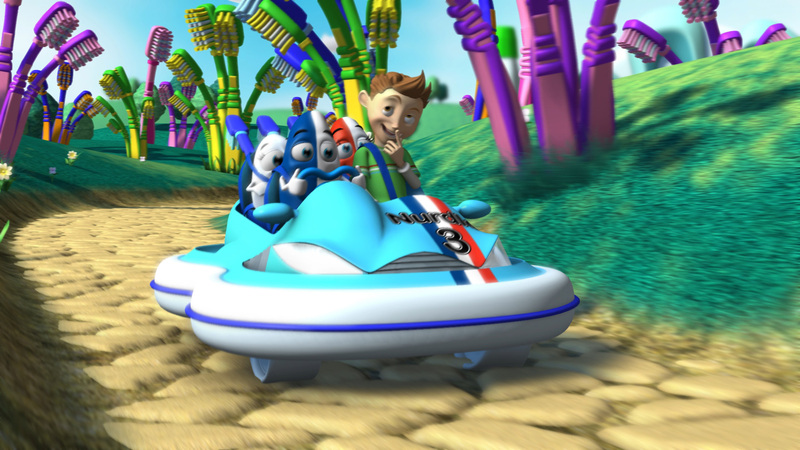 Showing in full, glorious HD technicolour with Dolby Digital 5.1 sound. 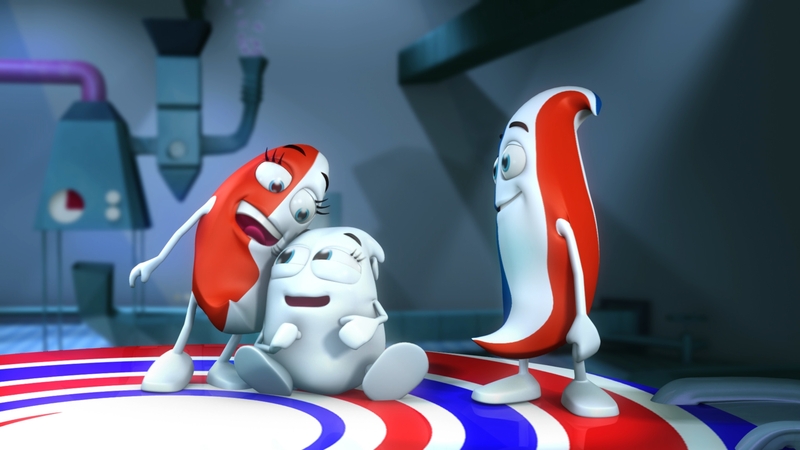 Brushing your teeth has never been so much fun – more Aquafresh animations followed on Boomerang and the world wide web!